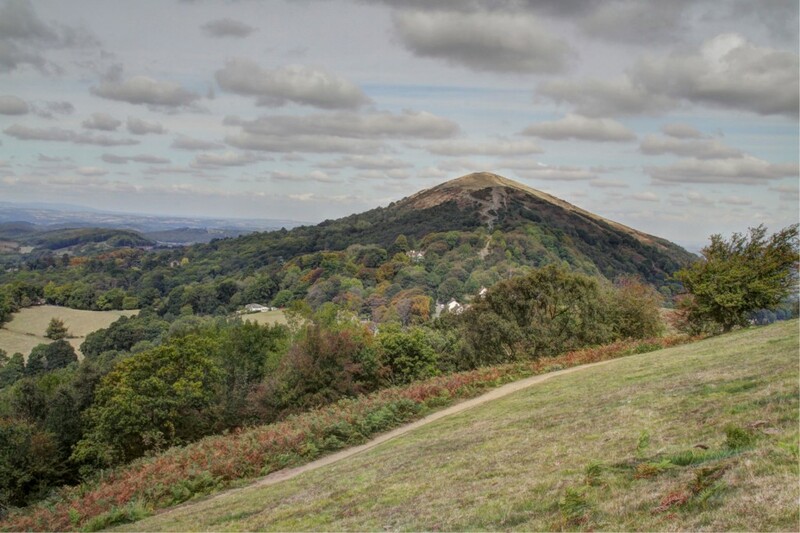 Kites Over Malvern pays tribute to the English composer Edward Elgar, depicting him pursuing his passion for flying kites over the Malvern Hills. As he stands on the hillside, the kites are reeling in the cosmic symphony that he feels all around. He watches the kites soaring skywards and holds himself in readiness to transcribe this enigmatic artistry. One of the pre-eminent musical figures of his time, Elgar bridged the nineteenth and twentieth centuries as the finest English composer since the days of Handel and Purcell. Elgar’s most fruitful period was the first decade of the twentieth century, during which he wrote some of his noblest, most expressive music, including the Symphony No. 1 in A flat major, Op. 55 (1907-1908), and the Violin Concerto in B minor, Op. 61 (1909-1910). His best-known works from this period, however, are the first four of his Pomp and Circumstance Marches (1901-1907); the first of these, subtitled “Land of Hope and Glory,” became an unofficial second national anthem for the British Empire. Kites Over Malvern offers a glimpse of the man in his earlier years before public recognition, drawing inspiration from his love of the open countryside and consolation for his artistic isolation.